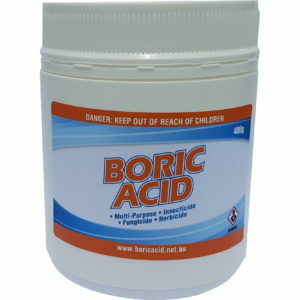 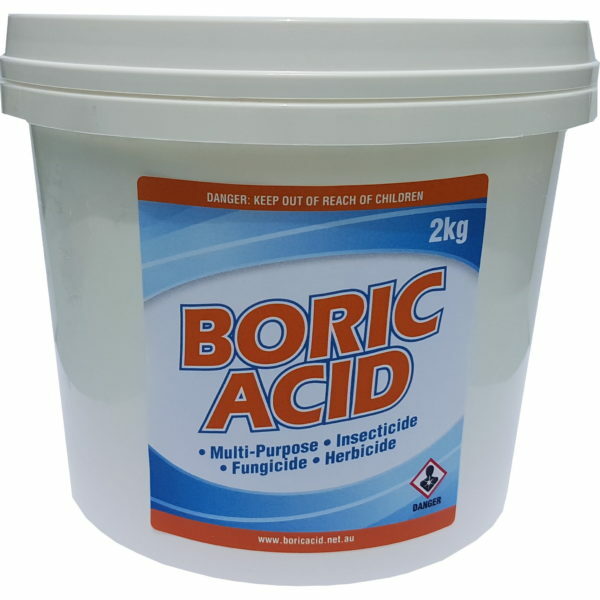 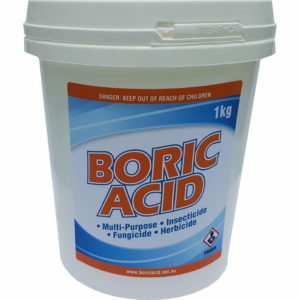 Our 2kg boric acid powder variety comes as a single pail only slightly larger than the 1kg. 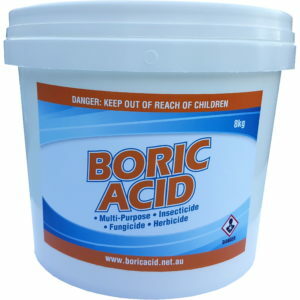 If you find you’re going through your boric acid at a great rate of knots, this is the one for you. 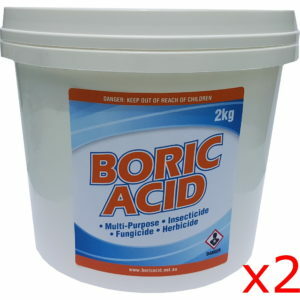 Our 2kg variety comes in a slightly larger pail than the 1kg. 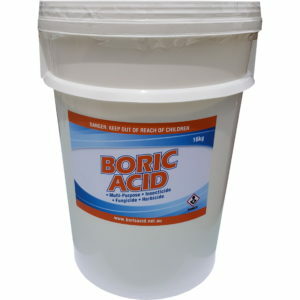 It also boasts the same great features of the 1kg, such as a tamper proof seal, a carry handle, reclosable lid and a scoop.